ShortScale :: View topic - Reasonably priced condenser mics. I think of them more as protection for the mic than something to improve the sound. I use them for protection from spit and dust, then I'll put a pop filter in front of them. Best of both worlds! And I don't know, it depends on what you're trying to do. If you want to get a full sounding vocal track, LDCs are definitely nice. However, some people's voices (i.e. mine), need to be heavily thinned out, and for me, a SDC with an omni capsule gets my voice down perfect. Everyone's voices are different, and some people need ribbons, others need broadcast type mics, etc. Anyway, a couple of suggestions for microphones are Apex 185 and MXL V67G. For about $100 for the Apex, you get two matched mics, two windscreens, omni-filters, and shock mounts, and the mics can easily be modded at a future date if you're into that. As for the MXL, the V67G is just a great mic, and it also can be modded at a later date. Thanks for the info guys, lots to think about. The RV6 studio pack is very tempting and just under �100 seems like a great deal considering it looks like it does all the stuff I want to a reasonable degree of adequacy, plus it comes with all that extra-gubbins which is stuff I was probably going to end up buying anyway. If it'll be useful, I can knock up some quick samples using the RV6 recording some vox, acoustic & electric guitar, and general "music being played in a room" sounds to give you an idea of what your money gets you. 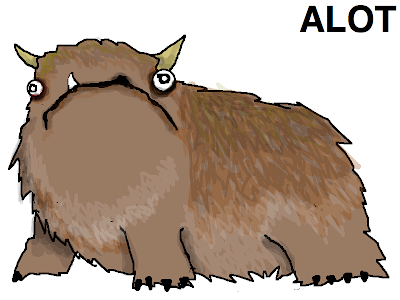 I use 'alot' instead of 'a lot' alot of the time.